A passionate & seasoned industrial designer, team player & a great listener. 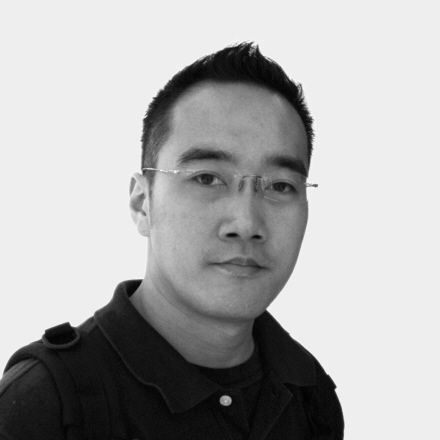 Vincent is based in Taiwan working as full-time freelancer. Specialized in CE & IT product design yet always keen to take on any new challenges.